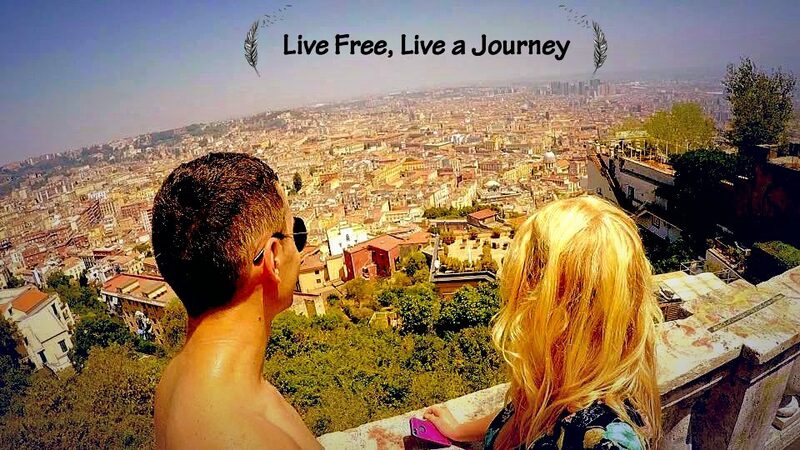 Live Free, Live a Journey Reinvented! This blog/website is having a complete redesign!!! Life keeps moving forward, things keep changing and in the last few months since my last blog post a lot of changes have happened in my life which has altered my direction and theme of this blog …..a reason why I haven’t posted recently. What is the meaning of “Live Free, Live a Journey” now? “Live Free, Live a Journey” is still a very personal slogan that describes how I live my life now compared to how I coped with life in the past. The difference is, this blog isn’t a story about my past life anymore, it is very much a blog documenting my present life and moving forward into the future. However….this time I won’t be alone. Over the last few months I haven’t posted anything on this blog because things have changed, I didn’t have the time to write, I was embracing every moment and I didn’t know what I could write as a lot of my time wasn’t spent alone. First mentioned in my last blog post “24 Years” in April 2017, I had met someone very special when working on a cruise ship and we have grown together over the last few months learning more about each other. “Live Free, Live a Journey” isn’t a theme that I believe represents just “I” anymore but represents “us” as we continue to move forward in the same direction with the same drive, passion and energy to achieve our goals in life. Overall we want to live positively with true happiness and freedom. Get to know us in our “About us” section and check out our blog posts about the last few months together! We hope you are going to enjoy our journey together and learn more about us as we travel and explore the world, document our experiences, learn more about each other and continuously develop as individual people and as a couple.